Loren debuted her new fall collection last week and it is truly stunning. 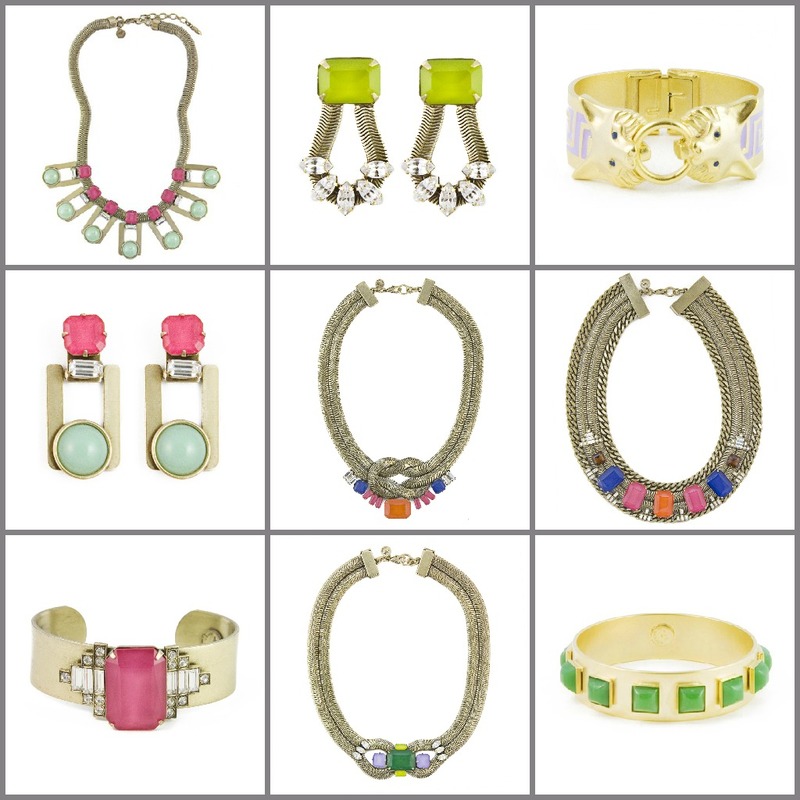 Art deco inspired and bursting with colorful jewels, I didn't think I could love her designs more until now. The bold pieces aren't for the faint of heart - they're bold and pack a serious statement. Click on over and browse the pieces. Also, be sure to click through the fall look book, there are some familiar faces you're going to love seeing! These pieces are so pretty and original. I love the Gretta necklace!